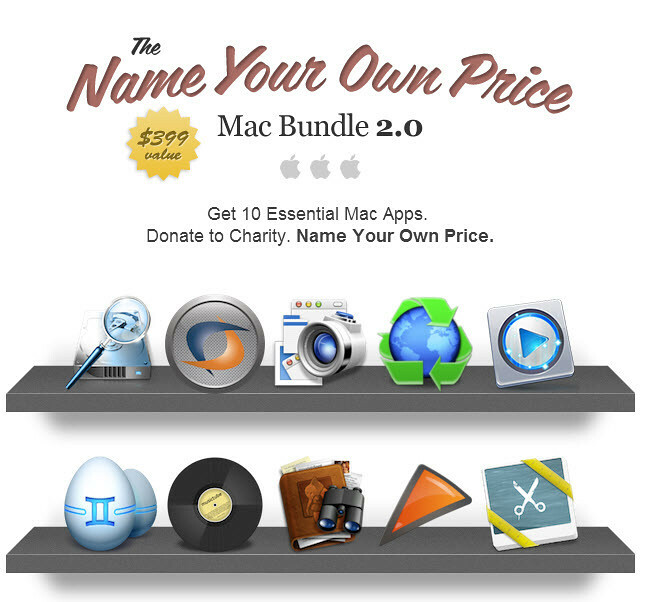 Mac 特價軟體包，多少錢自己決定 Mac Bundle 2.0 - 蘋果的世界 - PALMisLIFE 討論區 - Powered by Discuz! 3. USD $8.34 取得 10 個軟體包含了 CrossOver 12, Mac Blu-ray Player, DiskTools Pro, Snapz Pro X, Gemini, Paperless, and Musictube. GMT+8, 2019-4-18 20:18 , Processed in 0.066044 second(s), 31 queries , Gzip On.